PRParents wants to send birthday love to our beloved Frida. A constant inspiration in our lives. Your life story and your passionate and strong paintings are a part of our lives and we thanks you for leaving these for us. Born on 7-7-1907 (oh the irony) , today she would have been 100 years old. 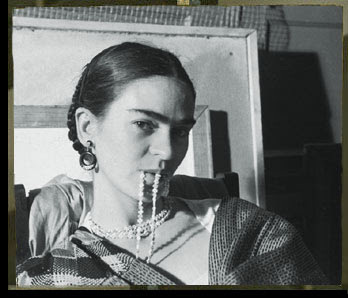 So raise your tequila and toast to an amazing artist and Mexicana ahead of her time.